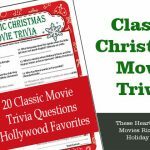 Charades is one of the most popular party games, but often kids are left out of the fun because the words are to complex or they just don’t know what they mean. 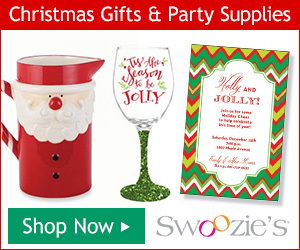 Well Party Game Ideas addressed that issue by creating a Christmas Charades for Kids that is a little sillier, easier and geared towards kids 5 – 10 years old and their families. 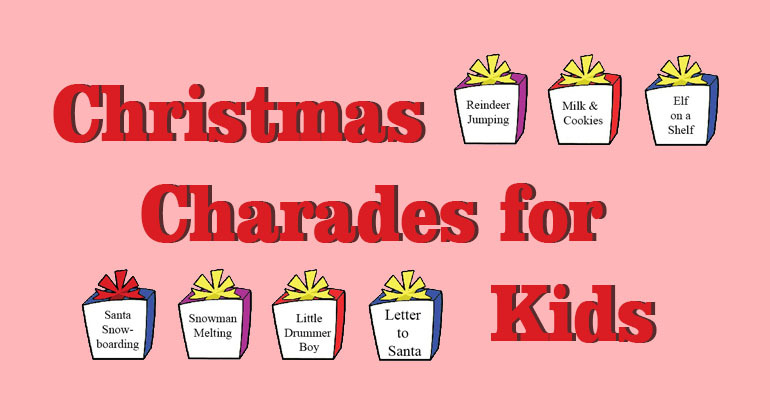 Our Christmas Charades for Kids has 60 charade cards and 12 blank cards so you can add your own charades. 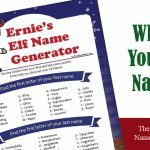 These Holiday Charades tend to be 1, 2 and 3 word combinations that kids ages 5 – 10 and families can play. 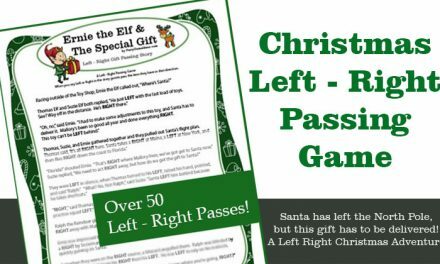 Just purchase, the PDF file will be emailed to you, print, cut out cards and get ready to play. Adobe needed to print file. You will leave the site to make you purchase. 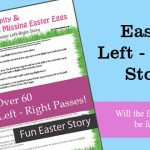 Once purchase the Charades for Kids game will be emailed to you. How the Printable Game Download Process works. 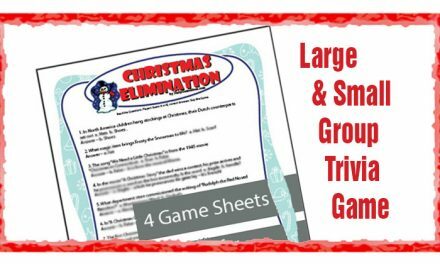 This Christmas Charades for Kids is perfect for weekend gathering, boy and girl scout groups, sport teams and more – basically any time a group of kids need something to do and want to have fun during the Christmas season this game will work. Plus this Charades game also can be played Pictionary style as a drawing game or a 20 Questions Game. 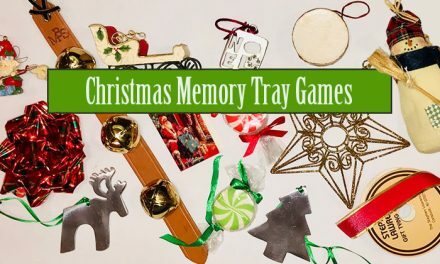 So while you may purchase it for Charades, you can use it for several types of holiday games. 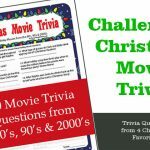 Want a Christmas Charades game that is geared towards teens and adults audience. 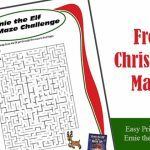 Then check out our Christmas Charades and Draw It game it has a great mix of holiday charades that range from easy to complex.